Stephen Shepherd and many of his castmates from Central NY Playhouse's "The Mousetrap" discuss bringing this Agatha Christie drama to life, perform a couple of scenes, and further delve into the realm of murder mystery. 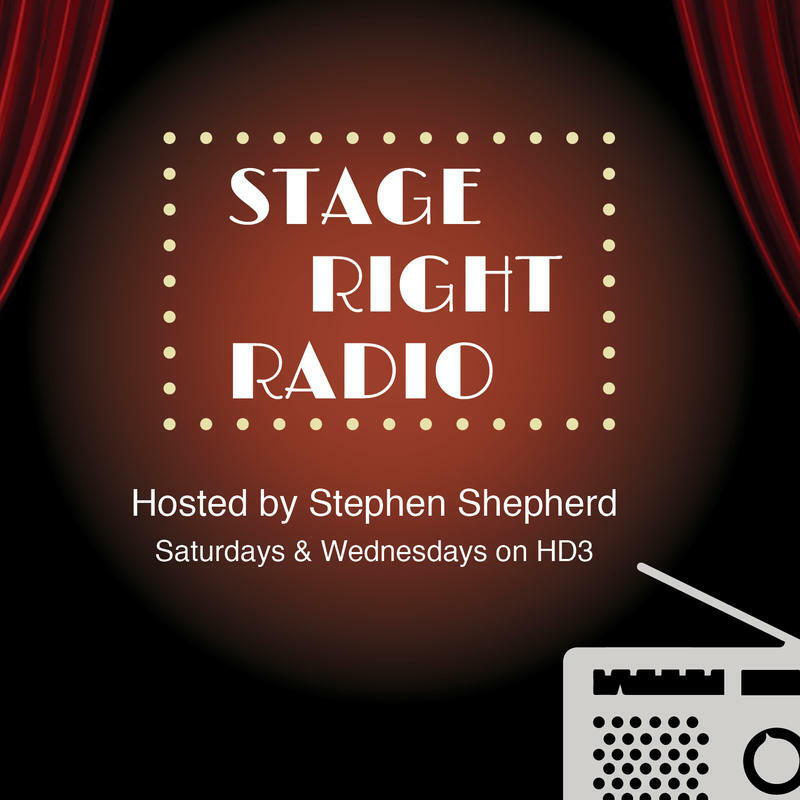 Hear Stage Right Radio bi-weekly on HD3, Saturdays at 5pm and Wednesdays at 8pm. 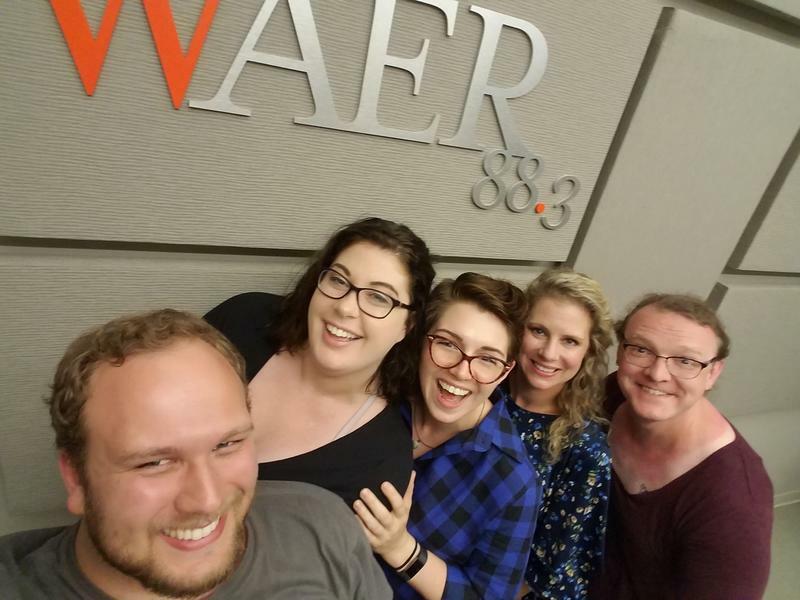 This week on Stage Right Radio, Stephen Shepherd sits down with Kassandra Melendez-Ramirez, Maggie Donnelly, and Jason Luscier to discuss Syracuse Shakespeare In-The-Park's August comedy in Thornden park, "The Merry Wives of Windsor." You'll also hear a scene reading from Jason & Maggie, and a game in which the guests try to guess whether or not certain Merry Wives productions actually happened. Stephen Shepherd chats with the cast of 'The Merry Wives of Winsor' coming to Thorden Park.